stain removal and carpet protection. Keeping your floors clean is part of keeping your home or business fresh and healthy. We'll make sure your home or commercial office gets the care and cleaning you are looking for in Lake Worth, Florida. It's important to understand that with time and with continued use, your carpet’s texture is likely to become shaggy. And over time dirt, dust and other stuff will collect in your carpet and potentially cause an increase in allergies and respiratory illness. We recommend that you clean your carpets at least once every 12 to 18 months. If you also have pets and children, we would recommend that you have us stop by to provide a solid recommendation on how frequently you should have them cleaned based on use and other factors. 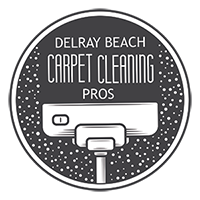 Delray Beach Carpet Cleaning Pros serves Delray Beach and Lake Worth areas. 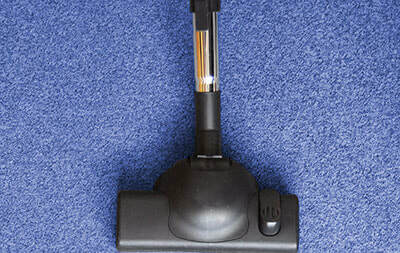 We offer amazing carpet cleaning at an affordable price. We also offer tile cleaning, area rug cleaning as well as carpet protection and deodorizer. Whatever you floor care need might be, the Pros will be able to offer you solid advice and recommendations on how to keep your floors and home looking great. 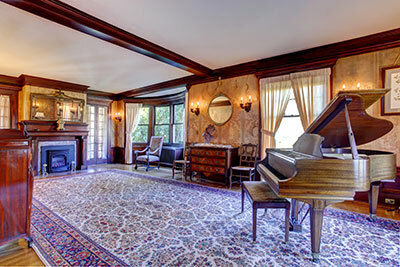 We know that your house investment is important and we want to partner with you to make sure that it stays pristine. If you own a business or commercial office building in Lake Worth, Delray Carpet Cleaning Pros also offer commercial carpet and tile cleaning. We often spend as much or more time at our work place than our actual home or condo. With that in mind, it's important to keep your office building clean and tidy. We work hard to make sure your business is a rewarding and fresh experience to start your day. Give us a call today for all your commercial tile or carpet cleaning today. We'll stop by to provide a free consultation as well as recommendations on how we can make your floors look and smell amazing.